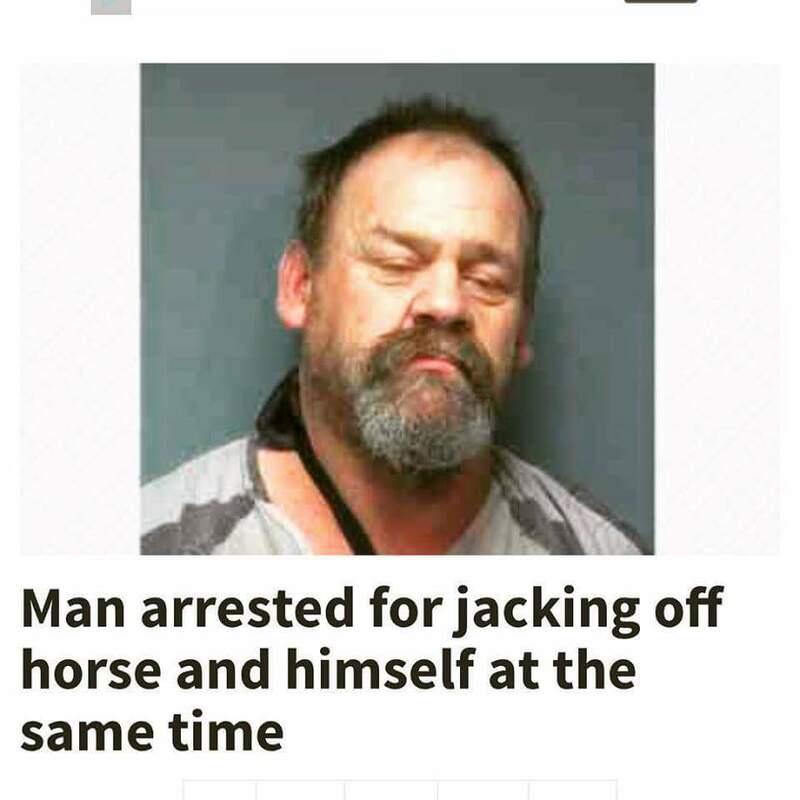 Well.. was he actually arrested for doing both? What if he had decided to just do himself while the horse watched? Would it have been OK if he was a selfless lover and got the horse off first then did himself? Hi! Loved reading your posts, I’m new to WP do you think you could check out my blog and leave a comment. I’d love some help from someone more experienced as you! Keep it up!